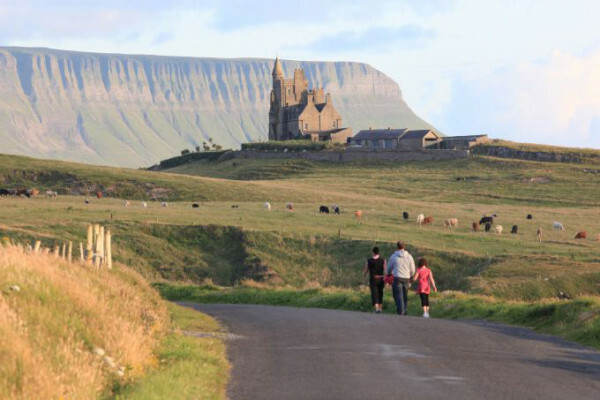 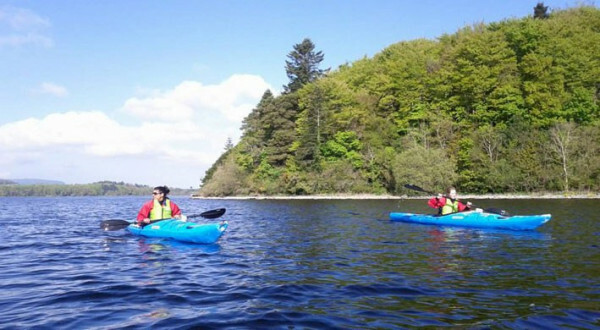 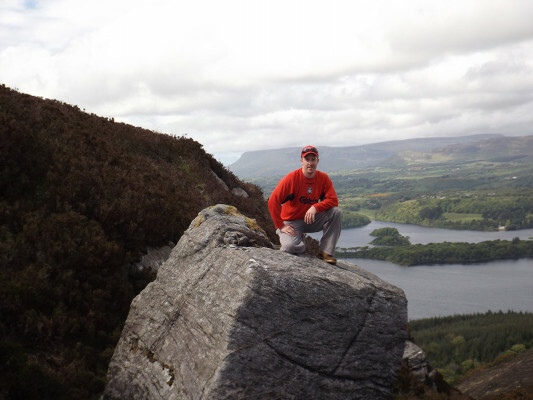 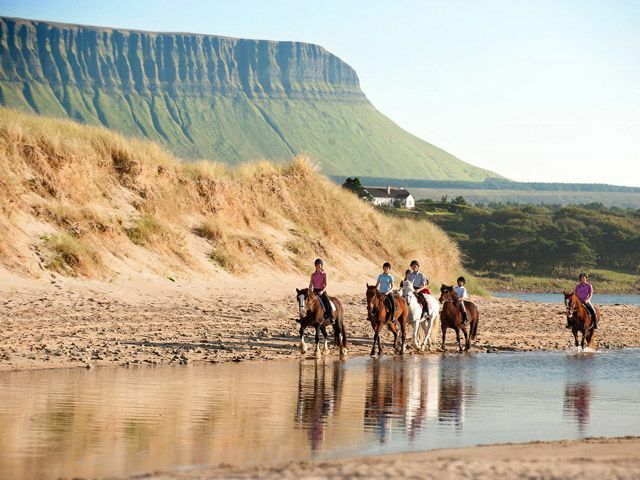 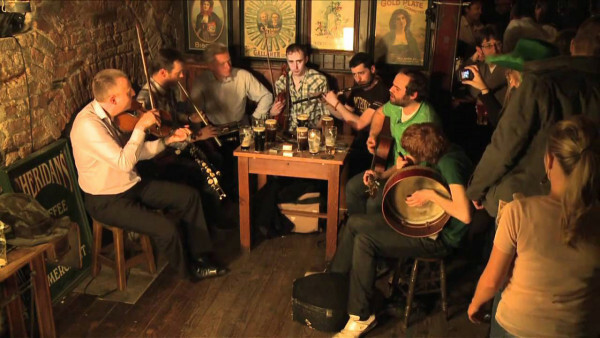 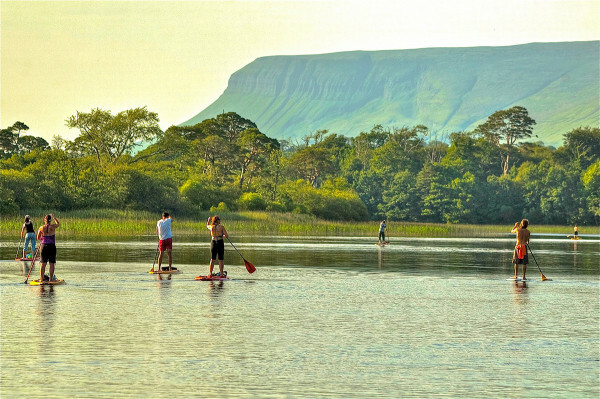 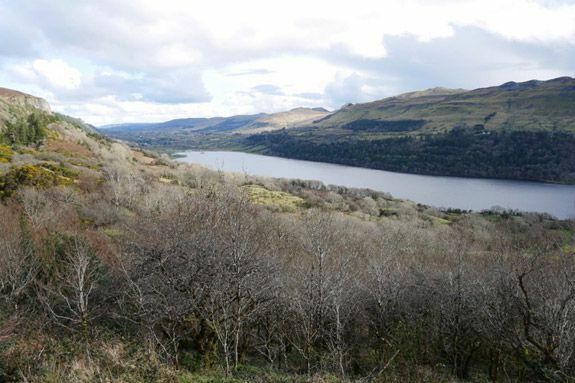 Co. Sligo has long been associated with William Butler Yeats and the county has a wealth of historical locations to explore where Yeats spent time and that inspired some of his most famous work, including The Lake Isle of Inishfree. 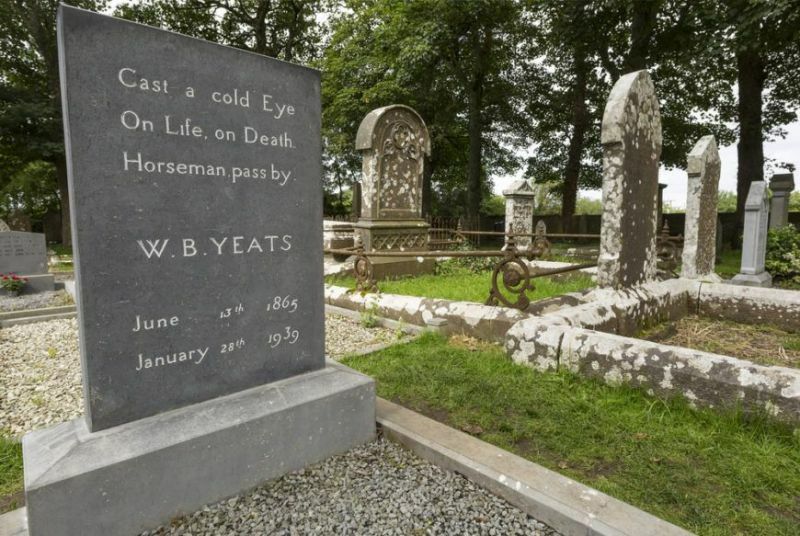 Yeat's final resting place is also in Drumcliffe. 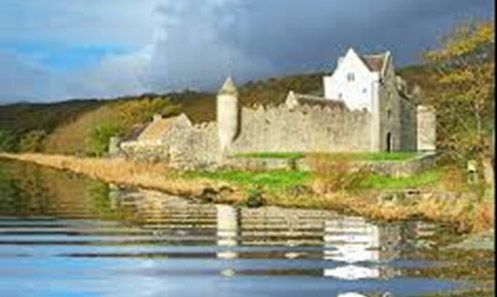 For more information on Yeats and locations associated with him in Sligo download the document below.